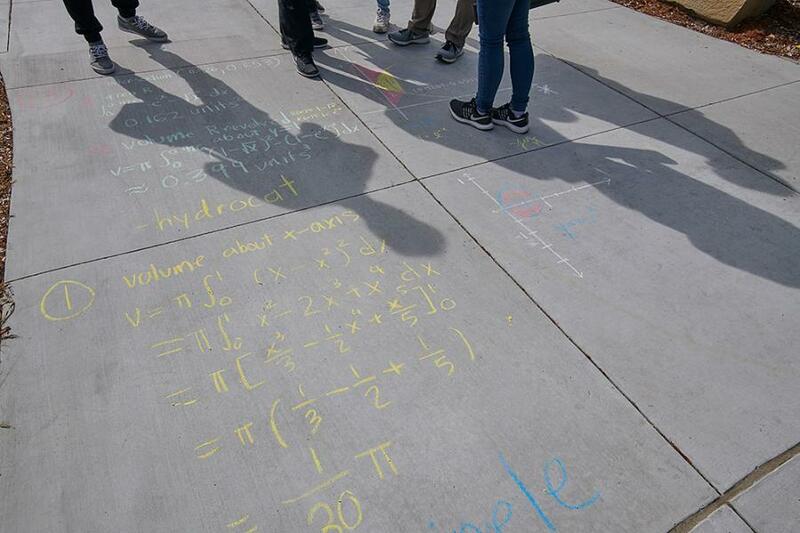 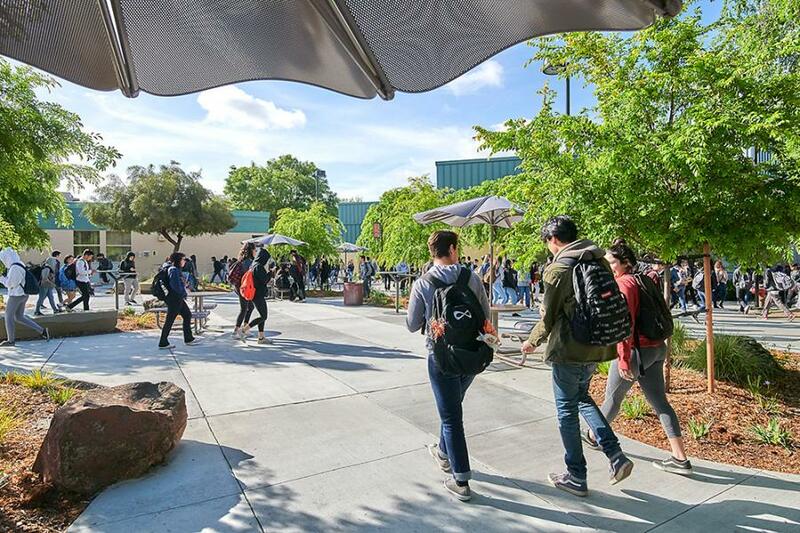 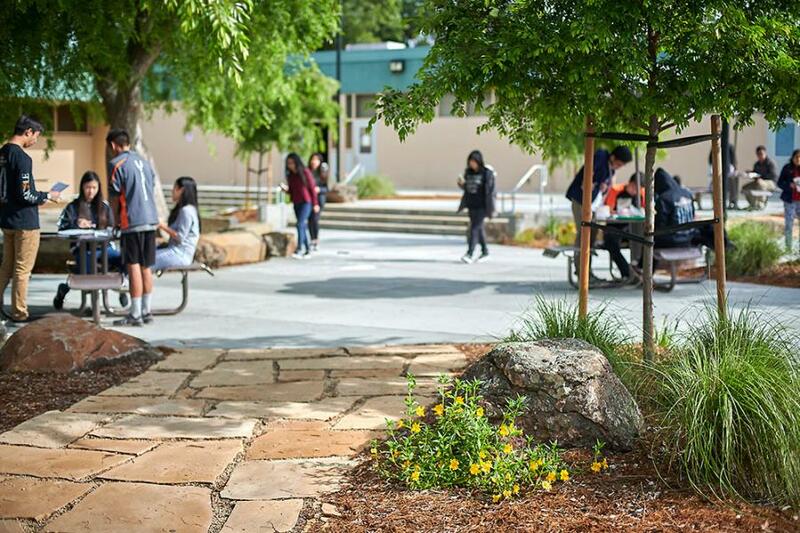 The Silver Creek High School Quad Modernization was designed as a communal and collective atmosphere where outdoor gathering and learning occur simultaneously in an environment designed to embrace and welcome all. 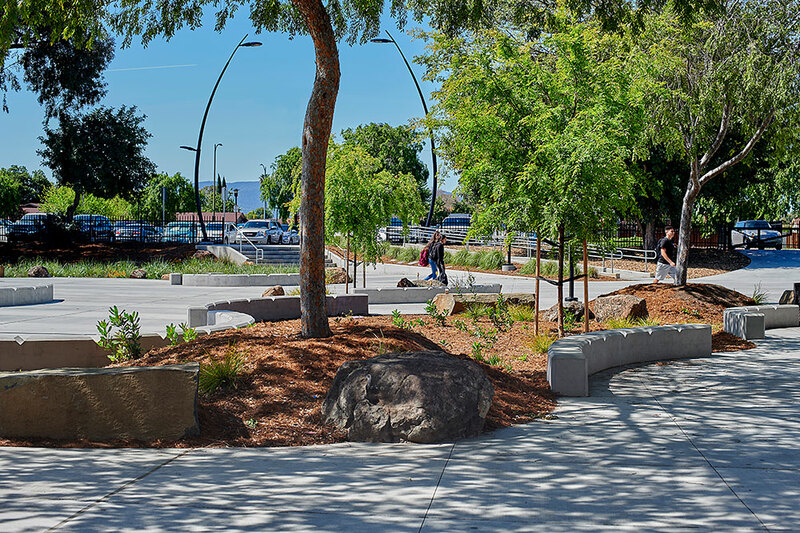 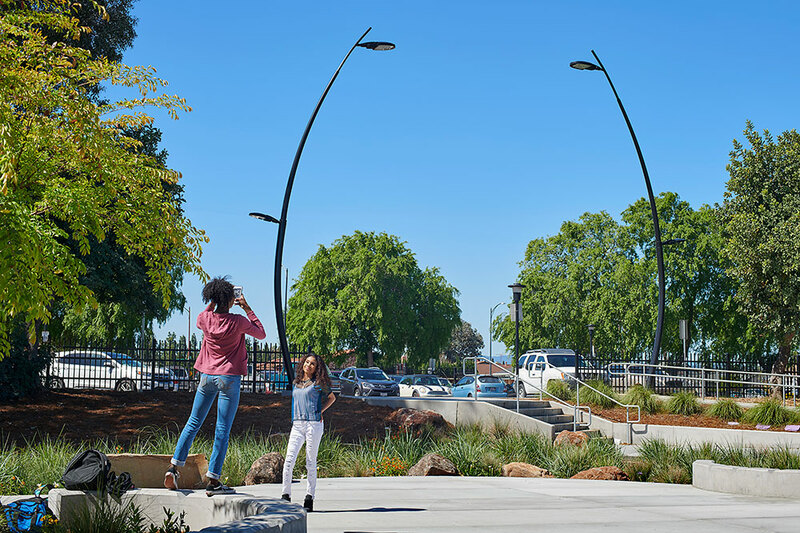 The design provides a thoughtful response to the available space on campus, takes visual cues from the existing site features, and includes strategic opportunities for shade. 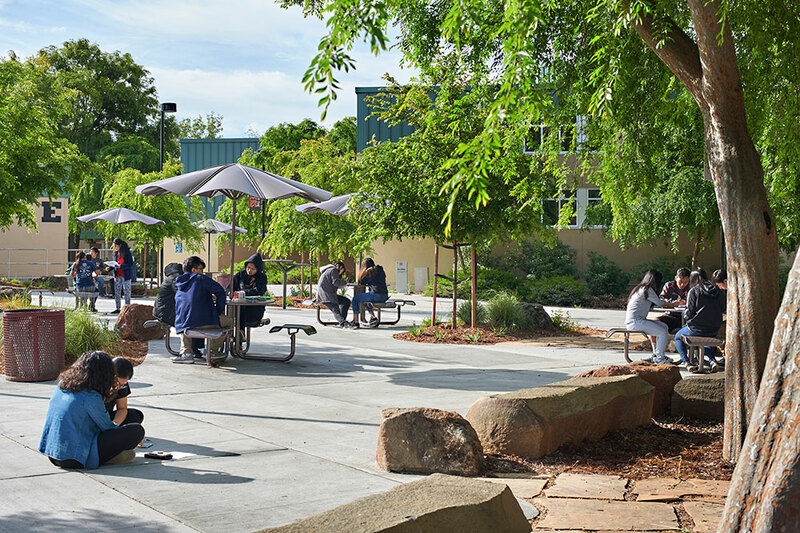 The improved courtyards reduced storm water runoff and provided an outdoor educational environment that facilitates curriculum for science programs, art programs, and liberal arts. 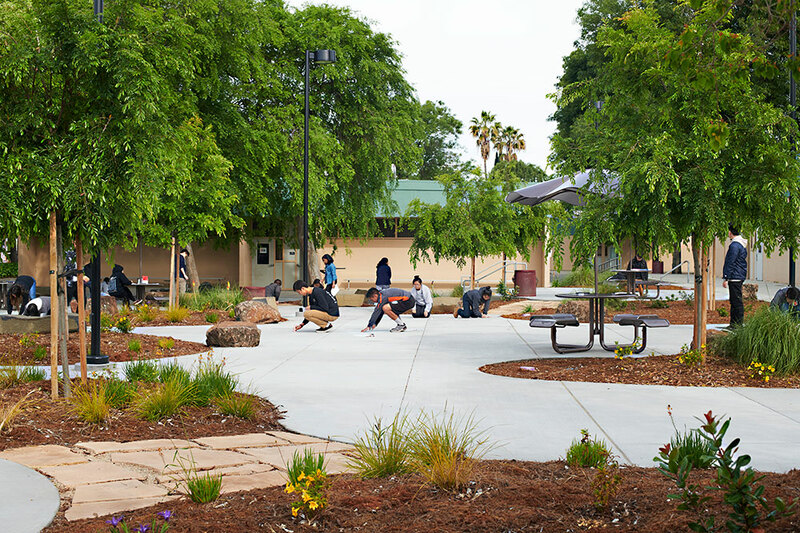 Through hands-on interpretative environmental opportunities, sustainable design principles, presentation galleries and outdoor learning studios, teachers and students will use the courtyard micro-ecosystem as an evolving laboratory for their academic disciplines and as a means of understanding the hydrological, geological, geographical and biological environment of their high school campus.